It is time to get your gardening hat on. Cathy Isom has a few great tips for you to start the new year by planning ahead for your spring garden. That’s coming up on This Land of Ours. January is a great time to start planning for your spring garden. While we may still have plenty of time before the actual work begins in the months ahead, now is the time to start thinking about finding the right plants and getting a good line on soil, mulch, and all the other stuff that’ll make the garden more of a success but less labor intensive. Get to know the USDA zone you live in, and then consider what plants to grow well in that zone and when that happens. Next, you’ll want to put some thought into designing your gardening space. Avoid sticking the garden in the back corner of the yard because that’s the best place to forget about it. Instead, design a garden that will work well in high traffic areas around the house, where you’ll constantly be passing it to notice the lettuce needs a little water, or the garden is in need of a little weeding. Consider using garden beds around patios and/or containers on a balcony. 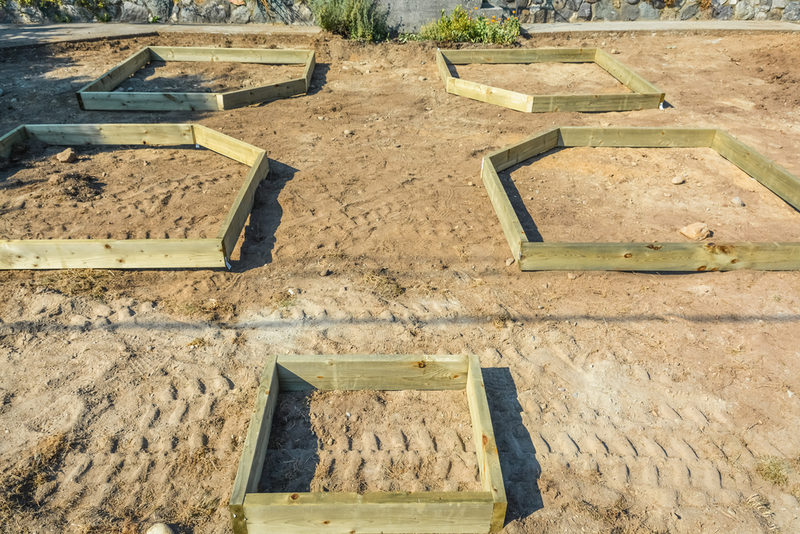 Plan your garden spaces that are commonly used, so they’ll be much easier to care for.